Nebraska Senate Candidate Luis Sotelo stopped by the YAB picnic to learn what issue are important to YABBERs and what they’re doing about them. 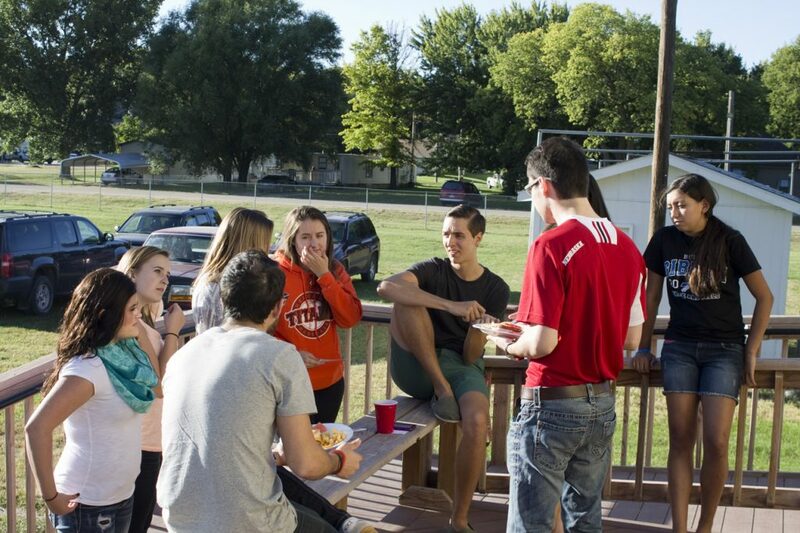 On October 21, members of the Buffalo County Youth Advisory Board met for their monthly meeting and held their annual picnic. The picnic gave new members and their parents an opportunity to meet everyone involved with the board.